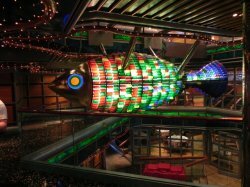 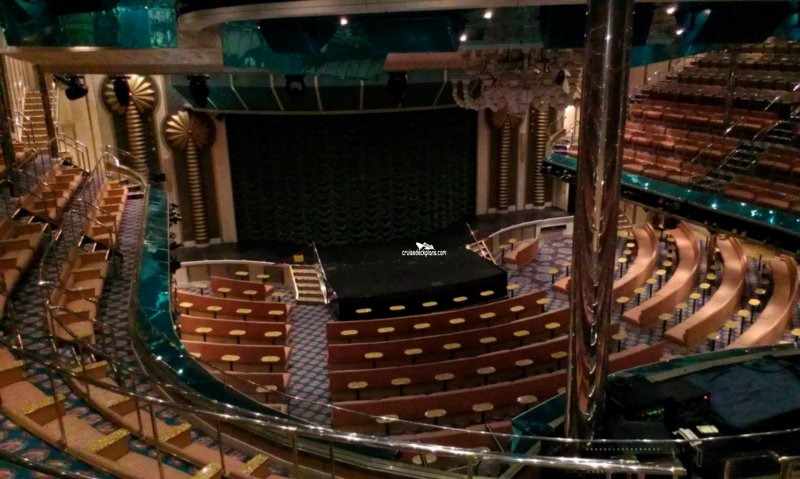 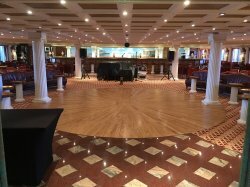 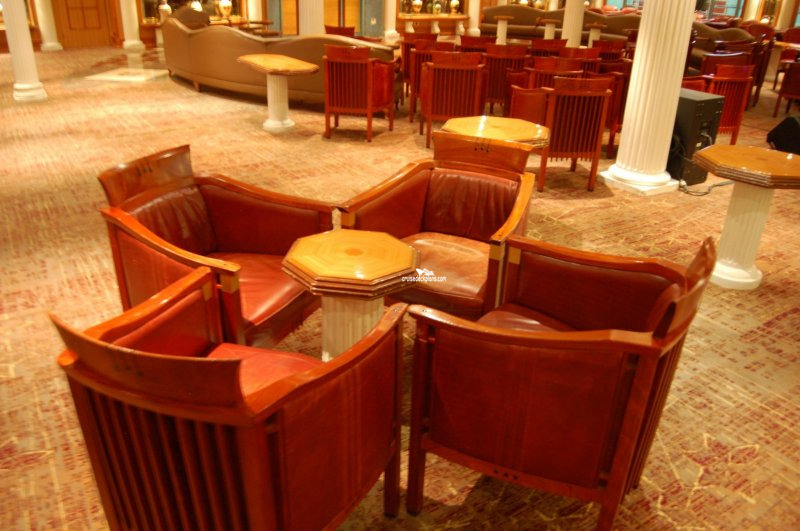 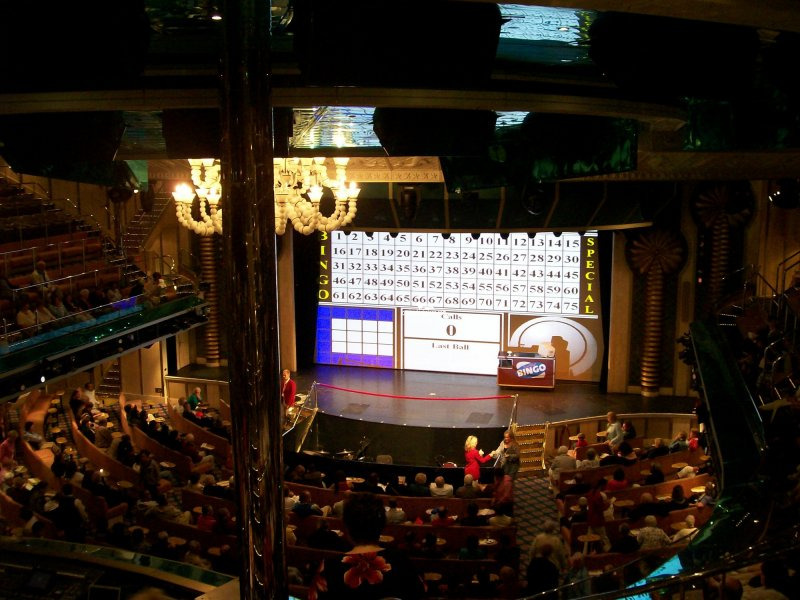 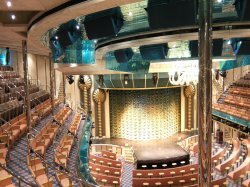 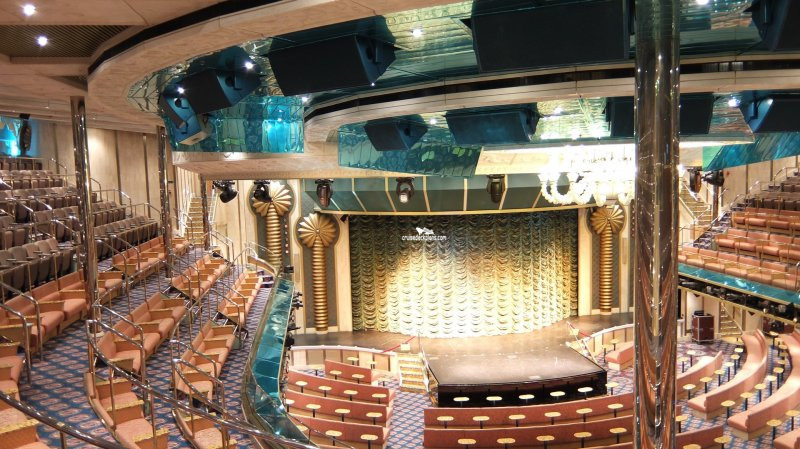 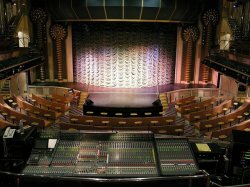 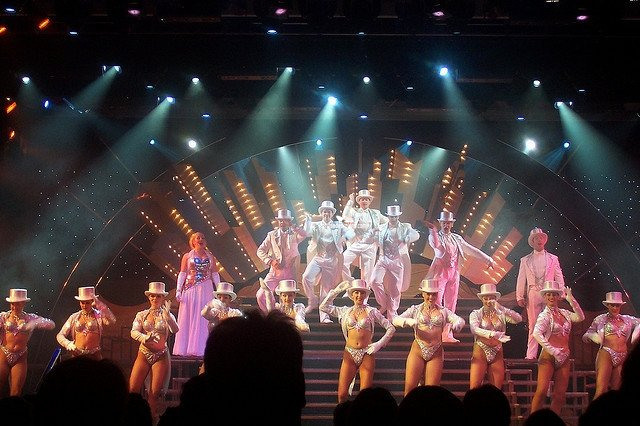 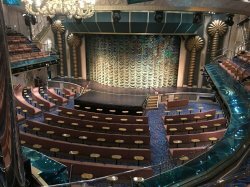 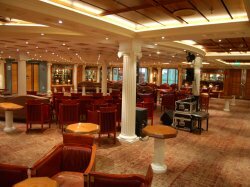 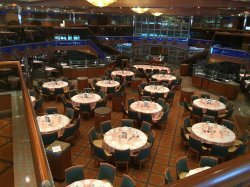 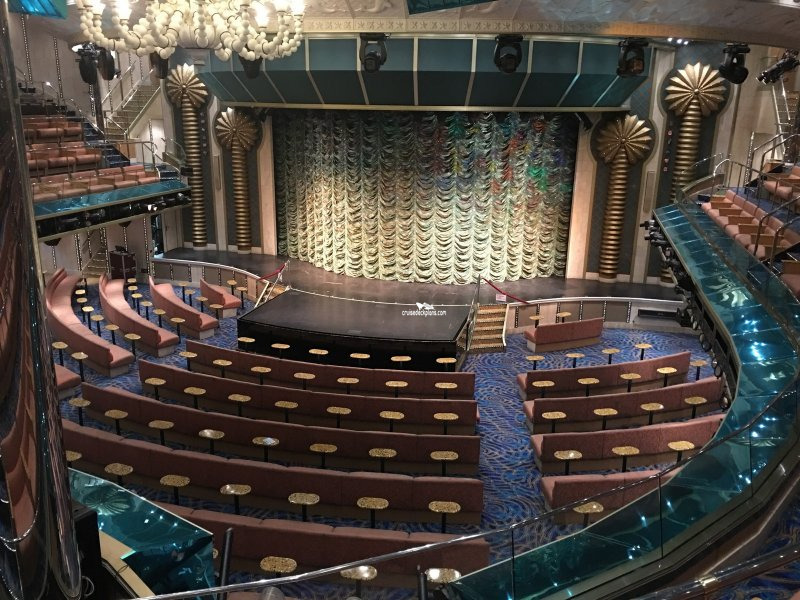 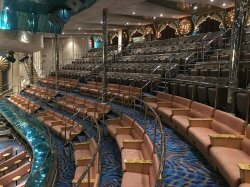 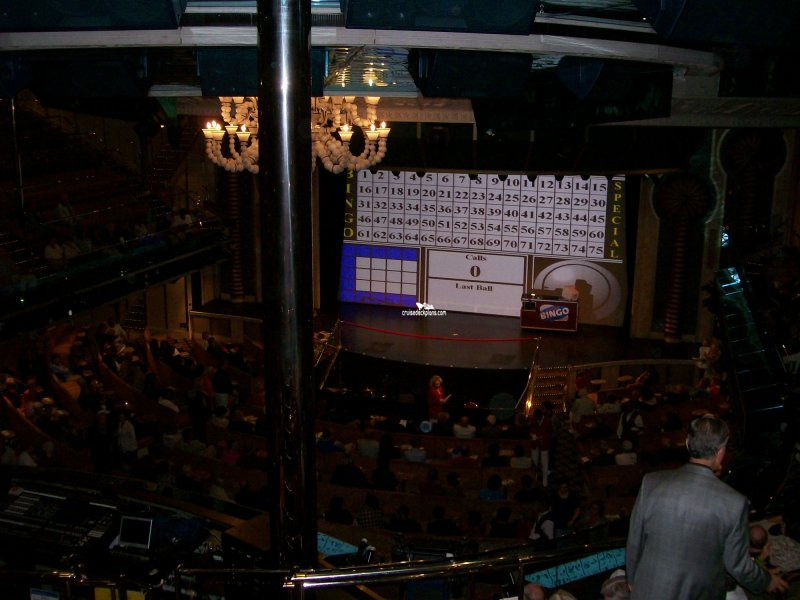 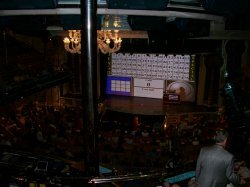 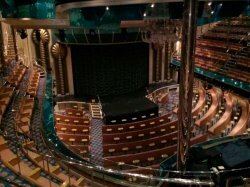 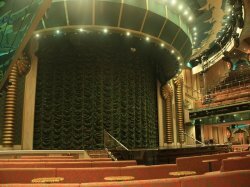 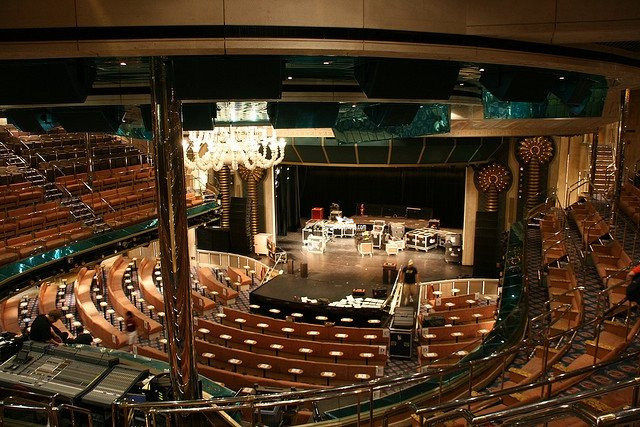 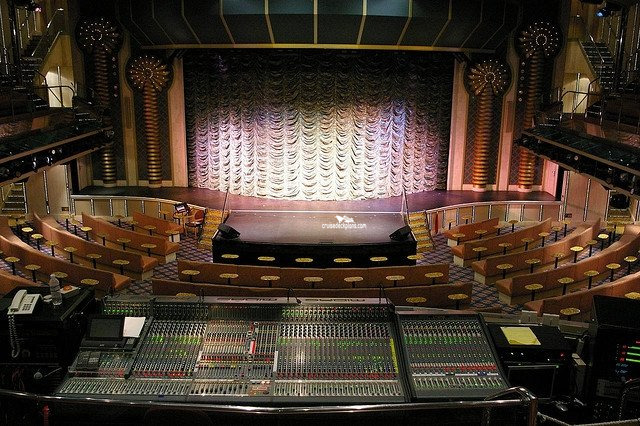 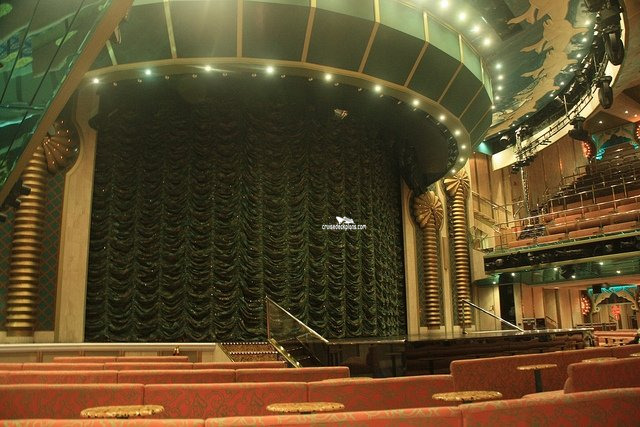 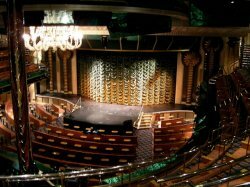 The ships three tiered main show lounge with seating for 1500 and playing host to the ships major stage productions. Bingo, talks and seminars, audience participation games, dance classes are also held here. 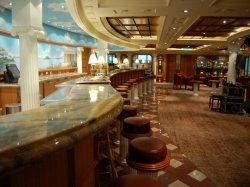 Beverage service is provided during some of the events. 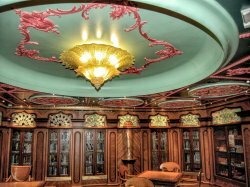 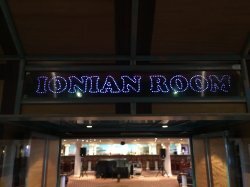 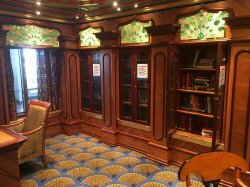 Features a selection of books and board games (Checkers, Chess, Monopoly and Scrabble) and activities on offer include puzzles an brain teasers. 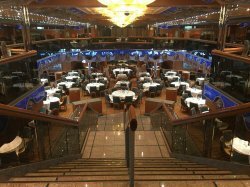 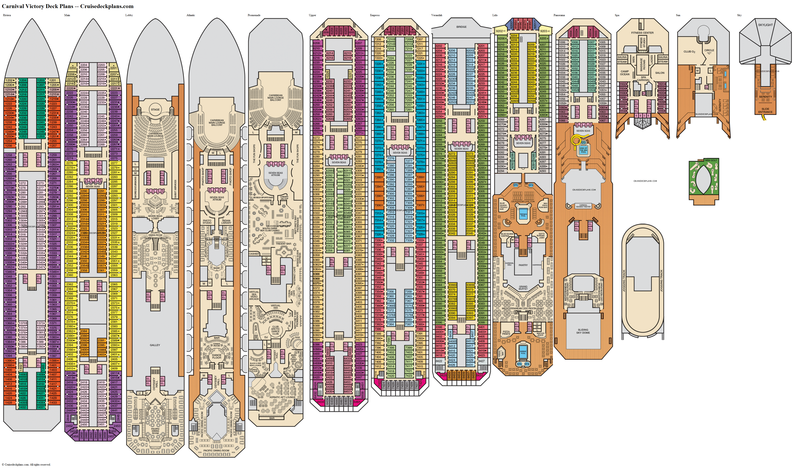 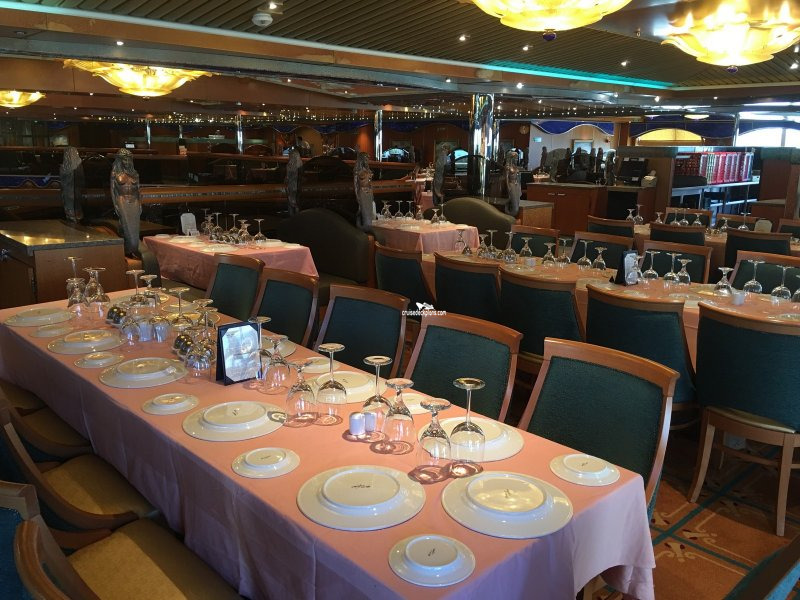 One of the ships two formal dining rooms with seating for 702. Offers sit-down waiter service. 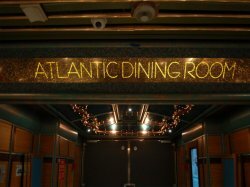 Open nightly for dinner at 5:45. 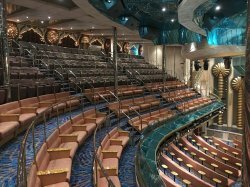 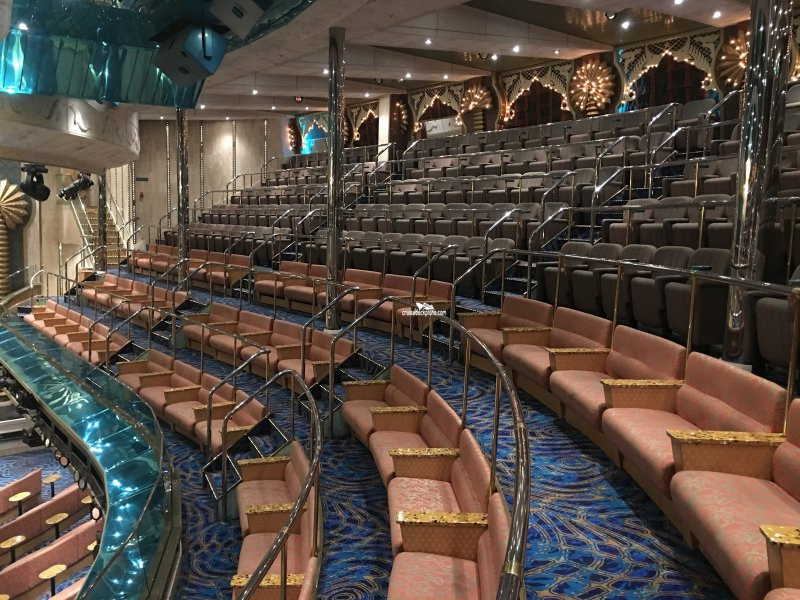 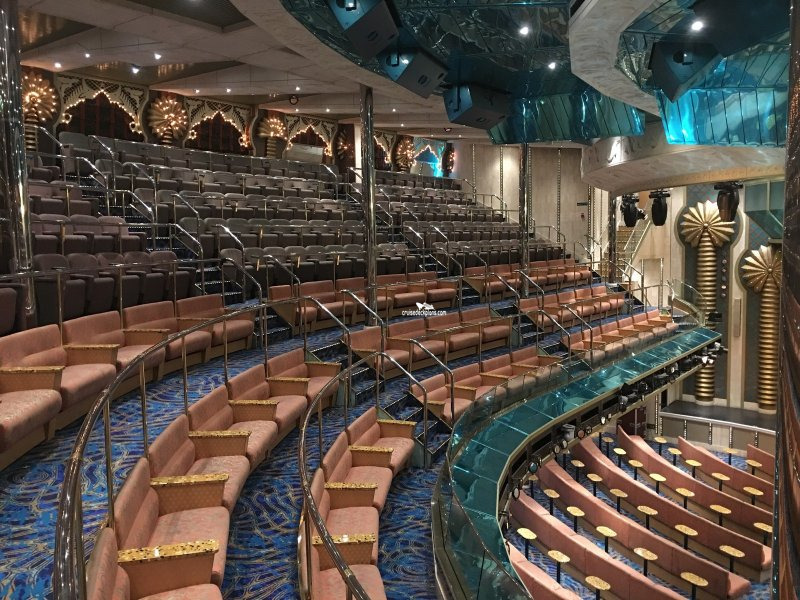 Open seating is on deck 3 and assigned dining is on deck 4. 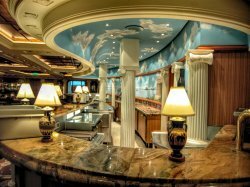 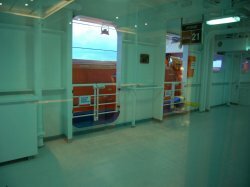 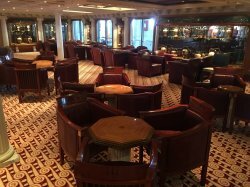 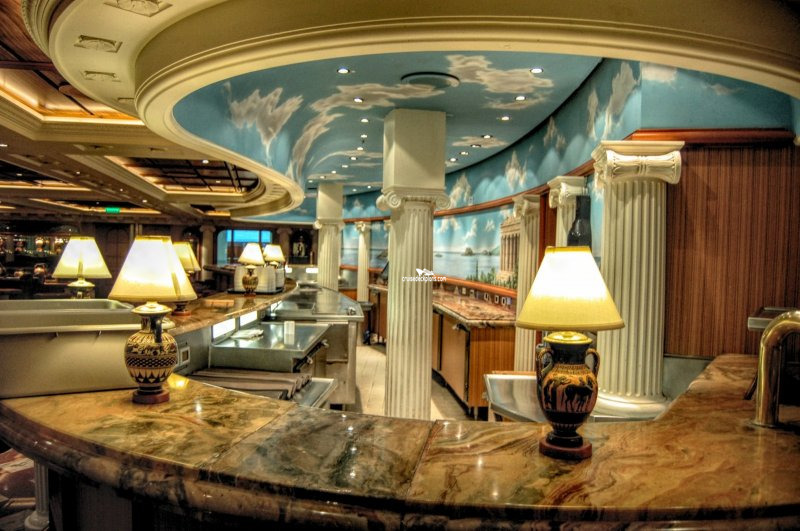 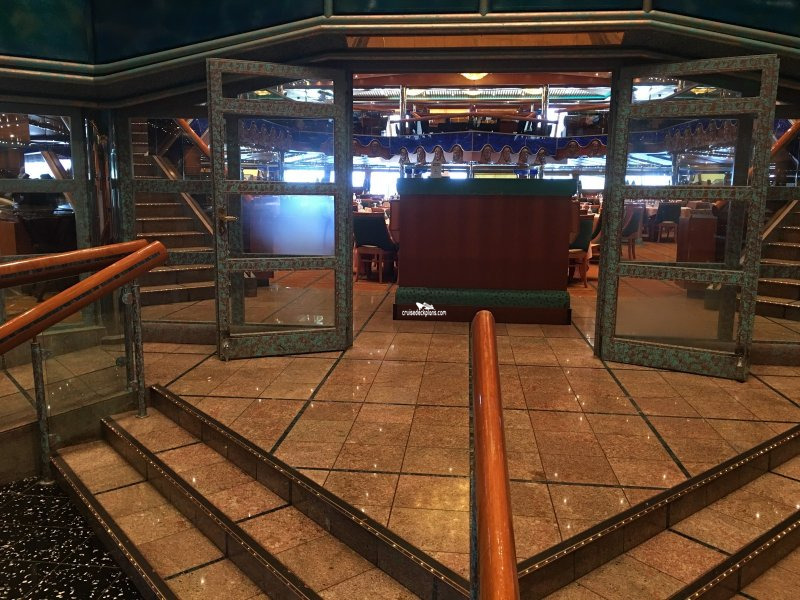 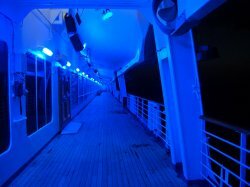 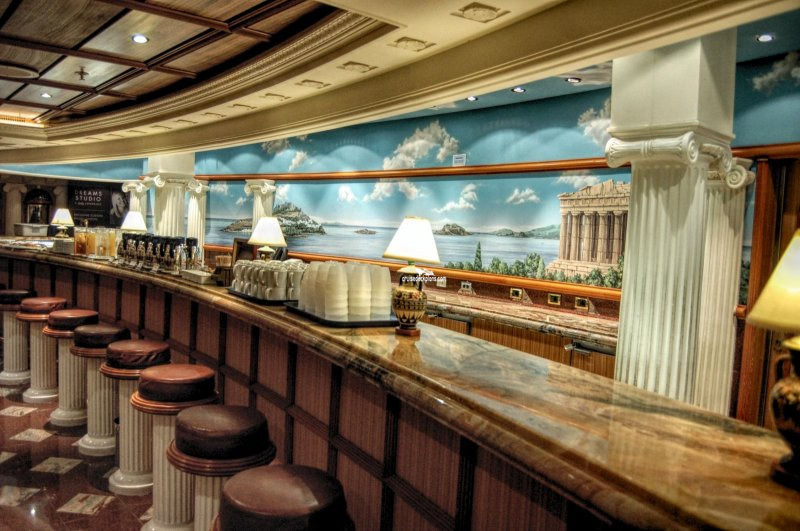 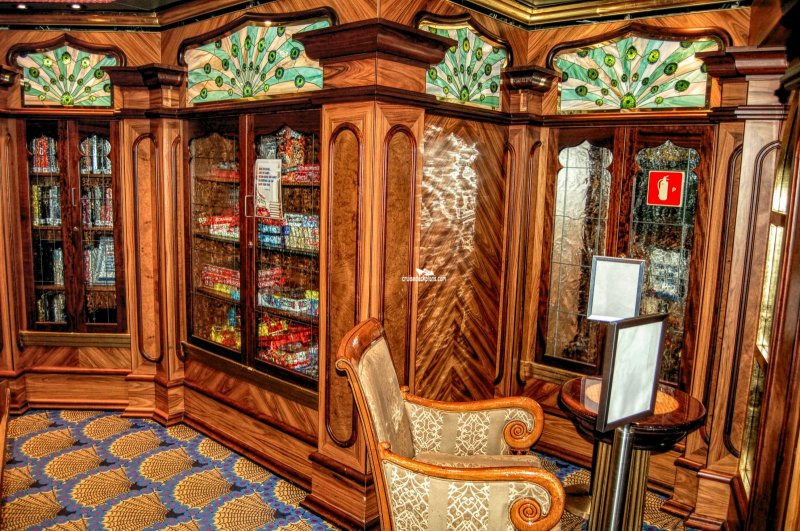 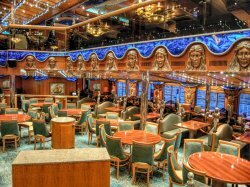 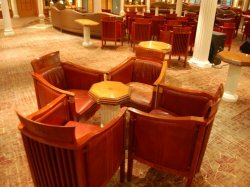 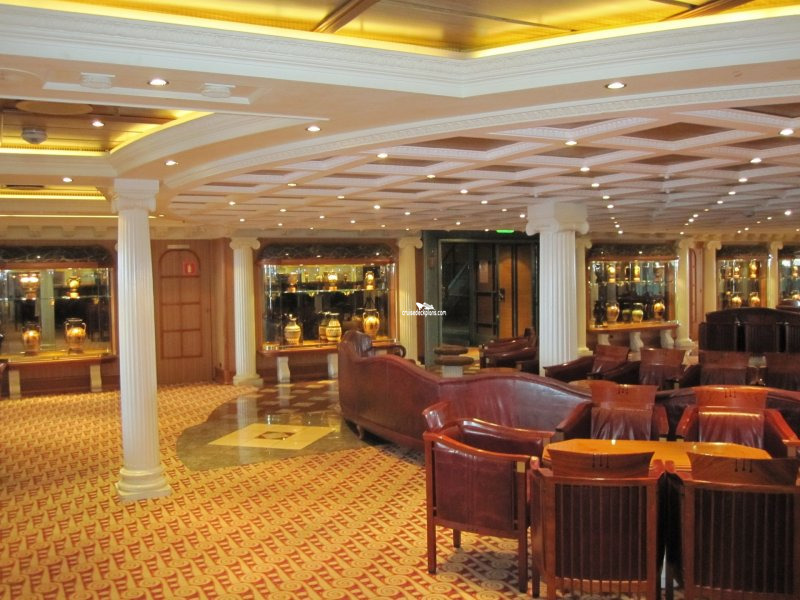 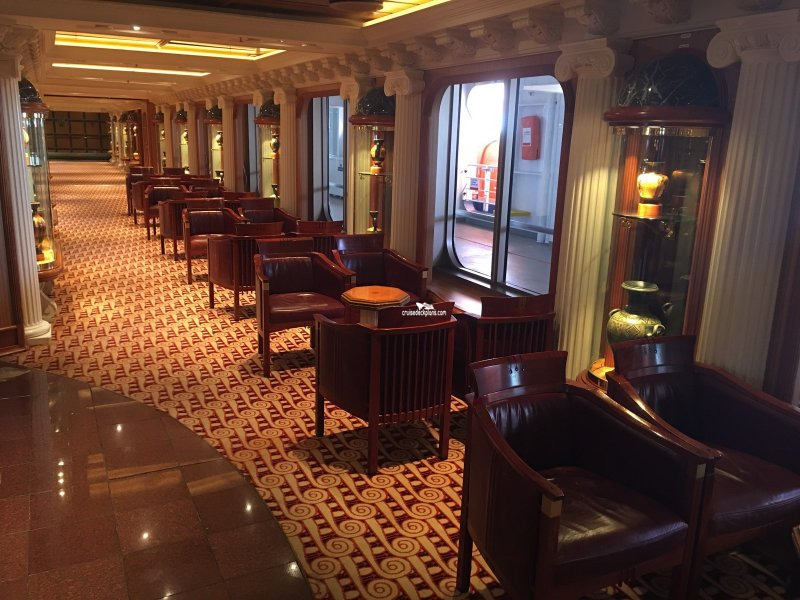 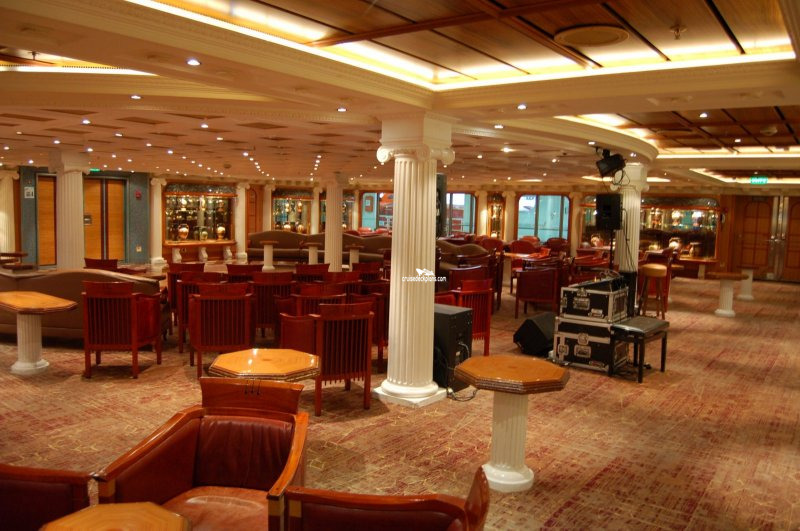 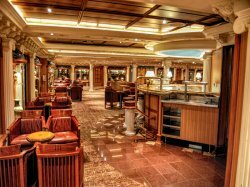 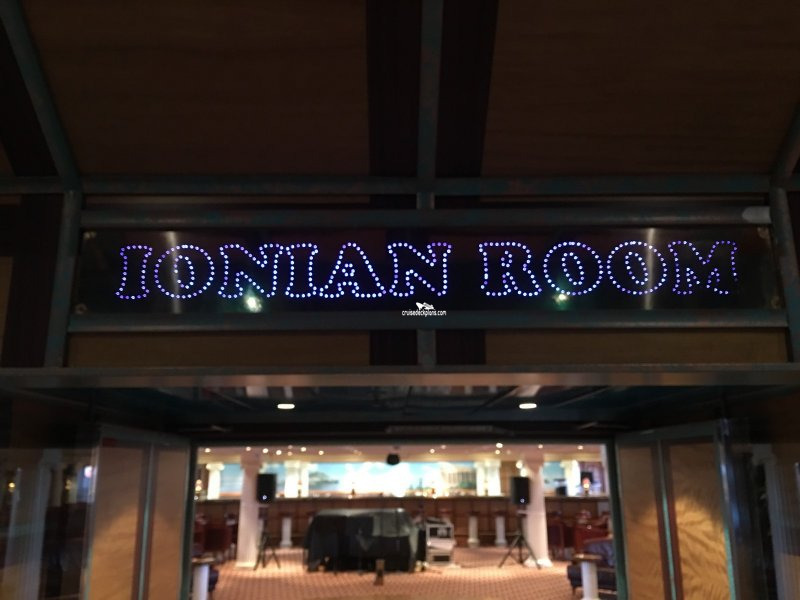 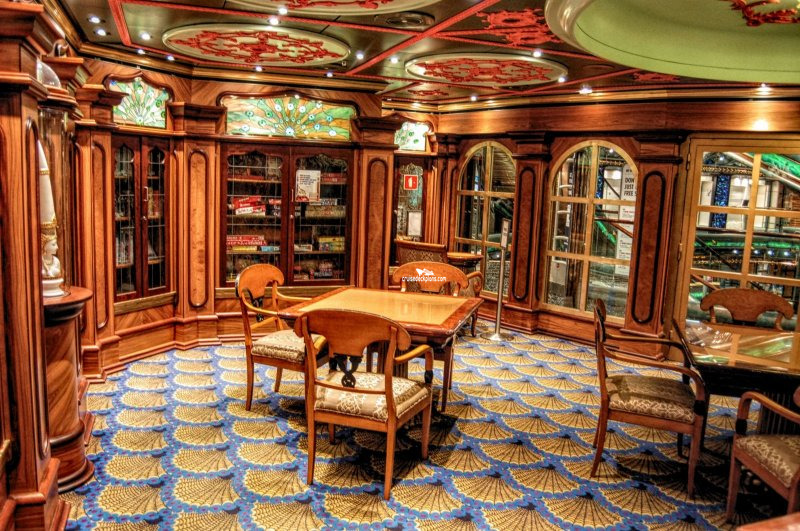 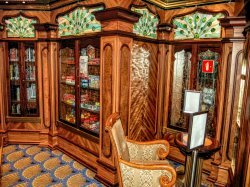 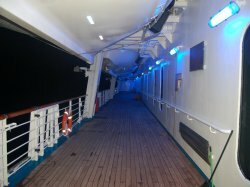 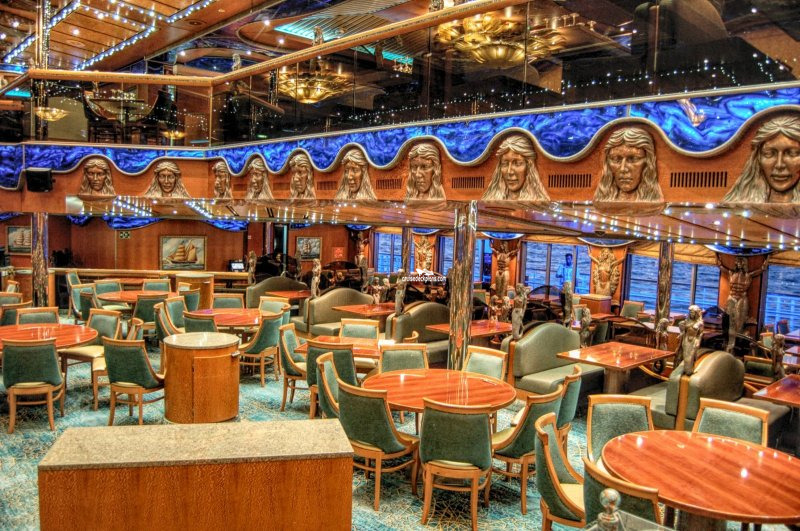 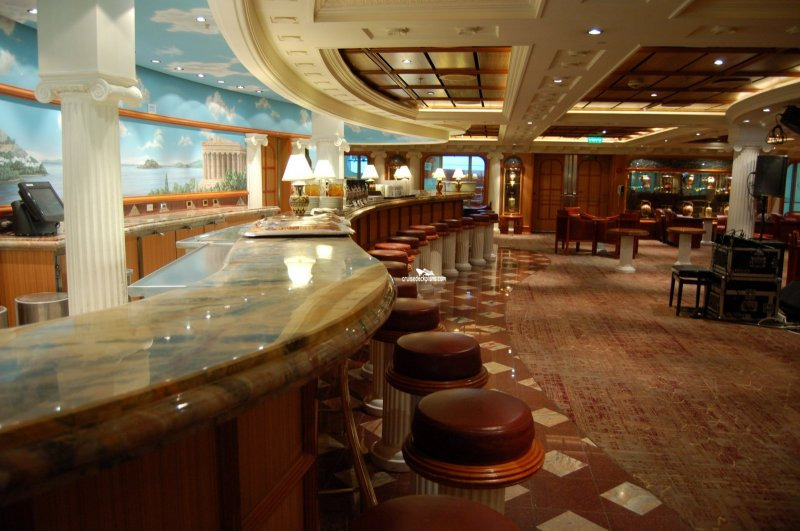 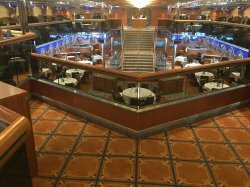 The ships smoking lounge that has its own dance floor and bar. 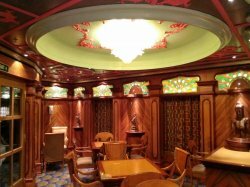 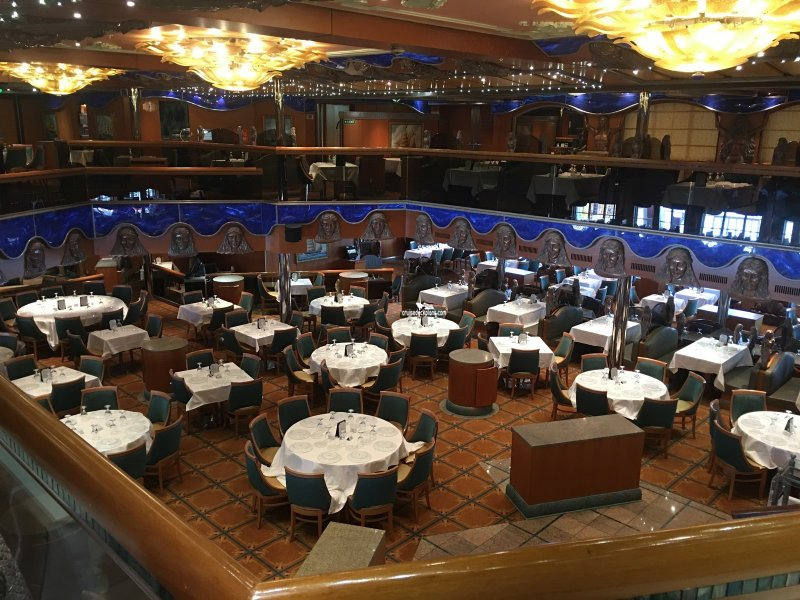 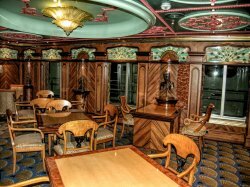 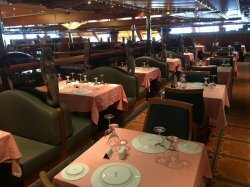 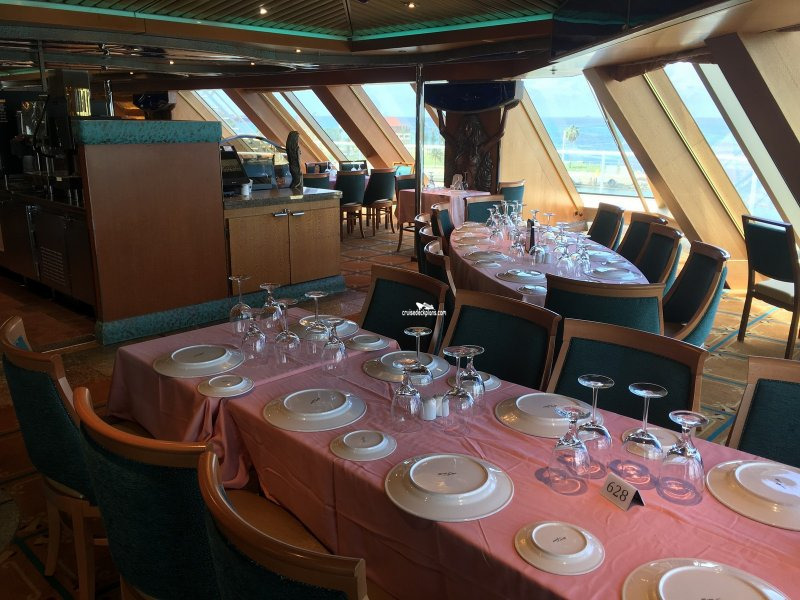 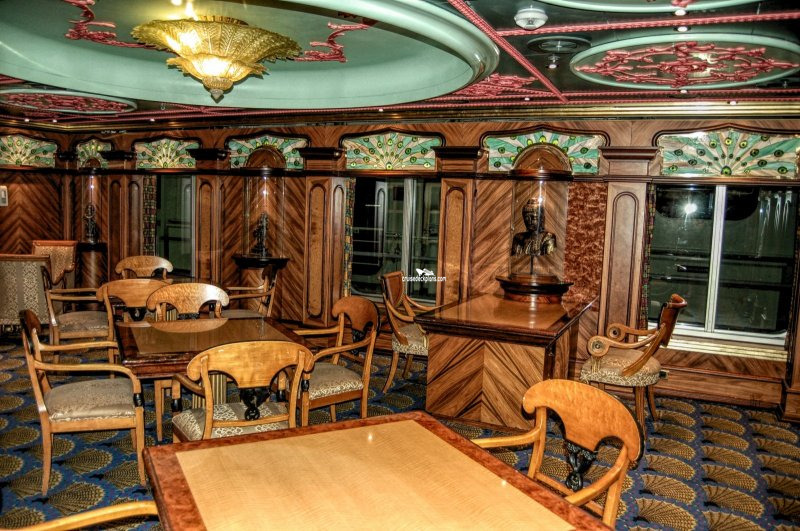 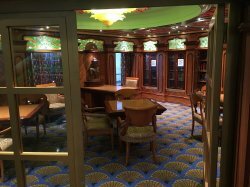 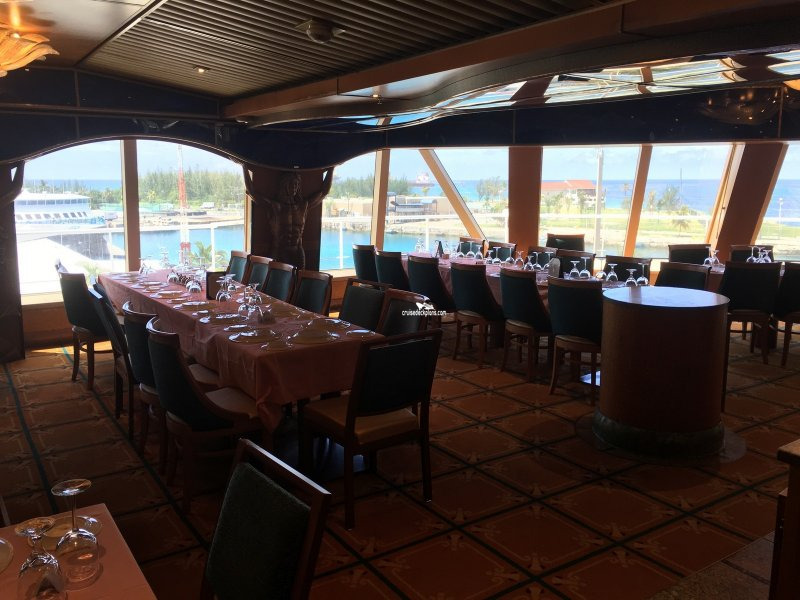 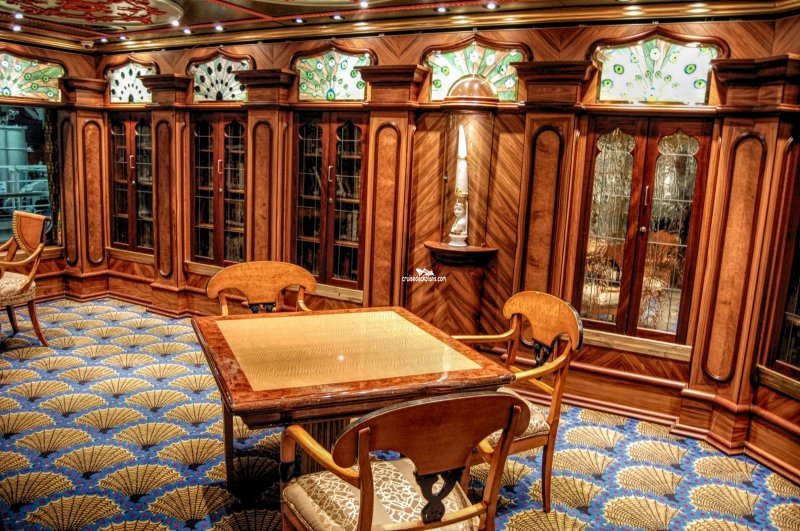 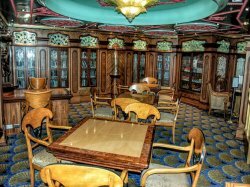 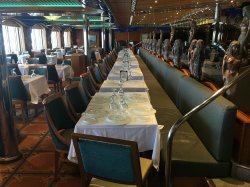 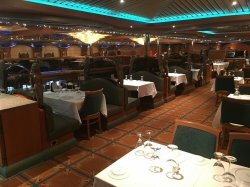 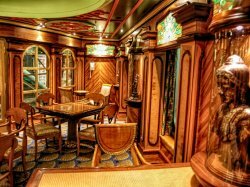 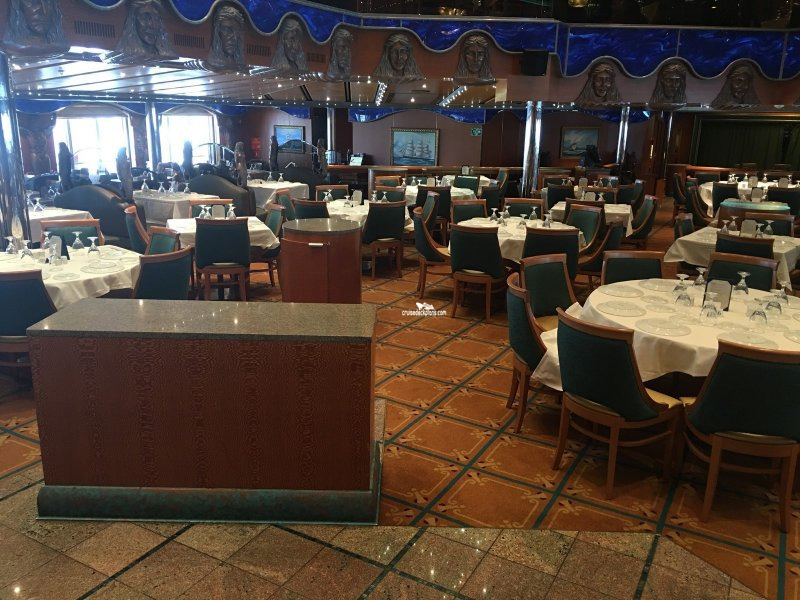 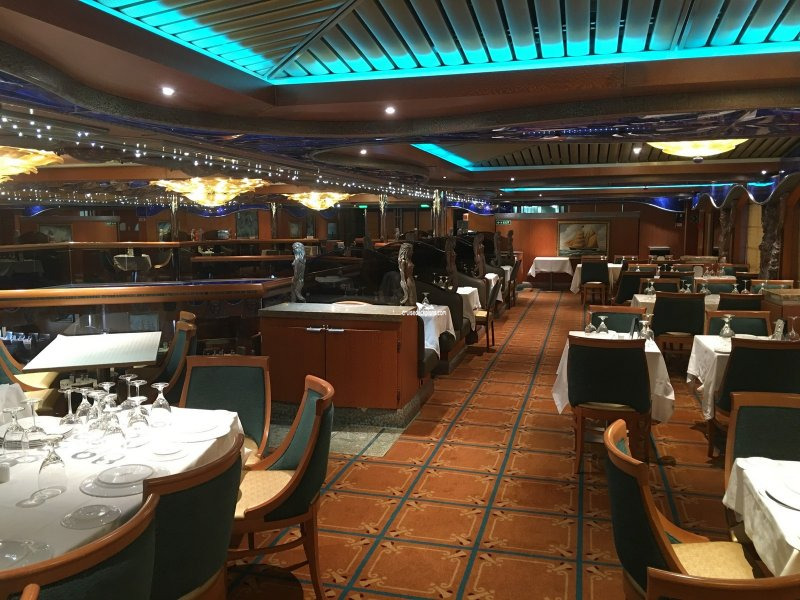 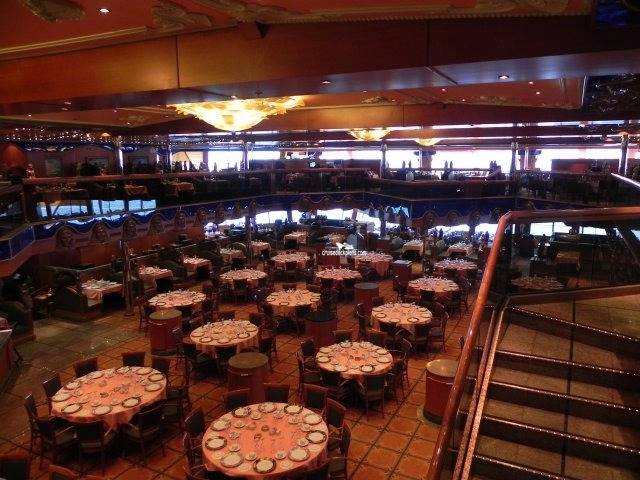 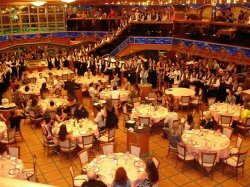 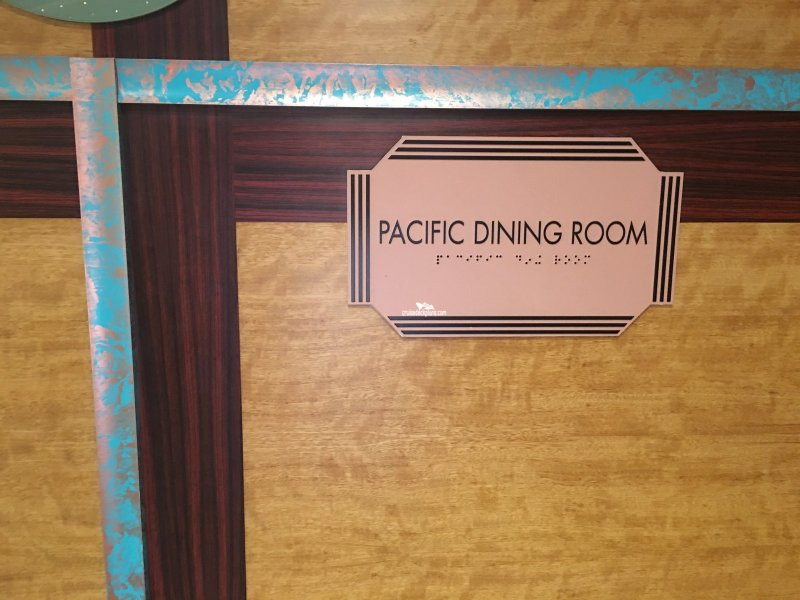 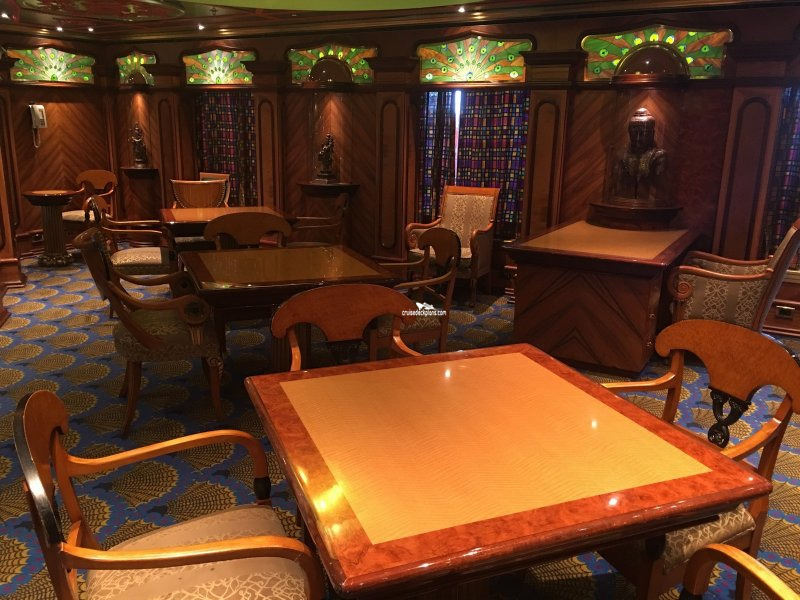 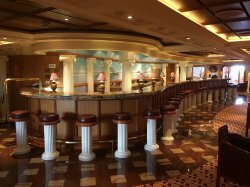 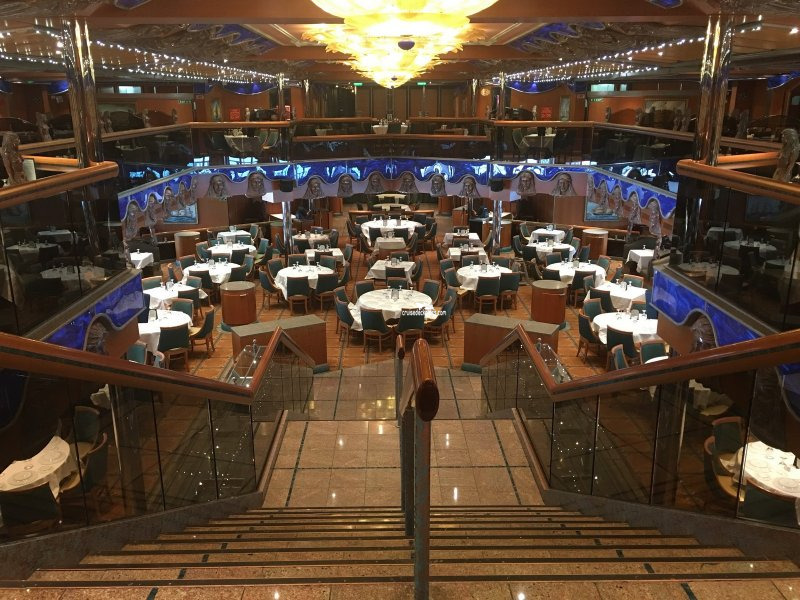 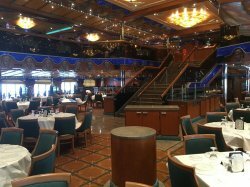 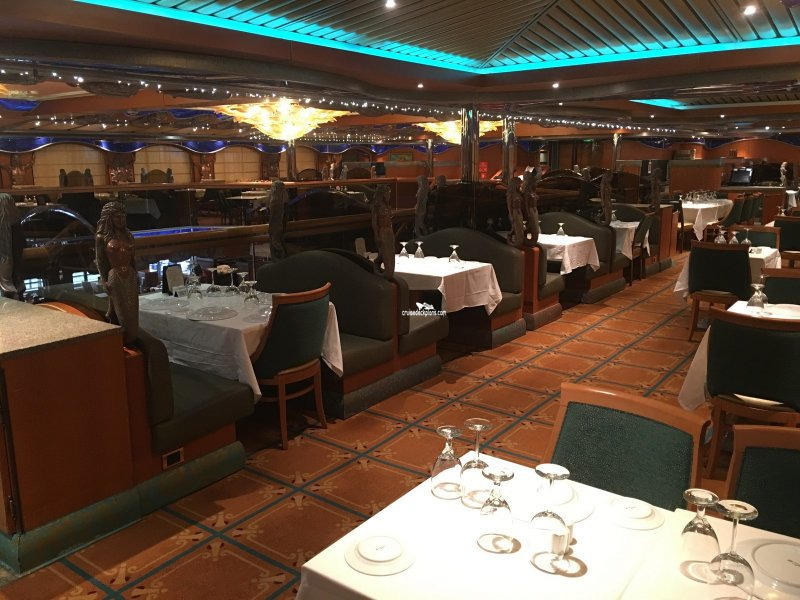 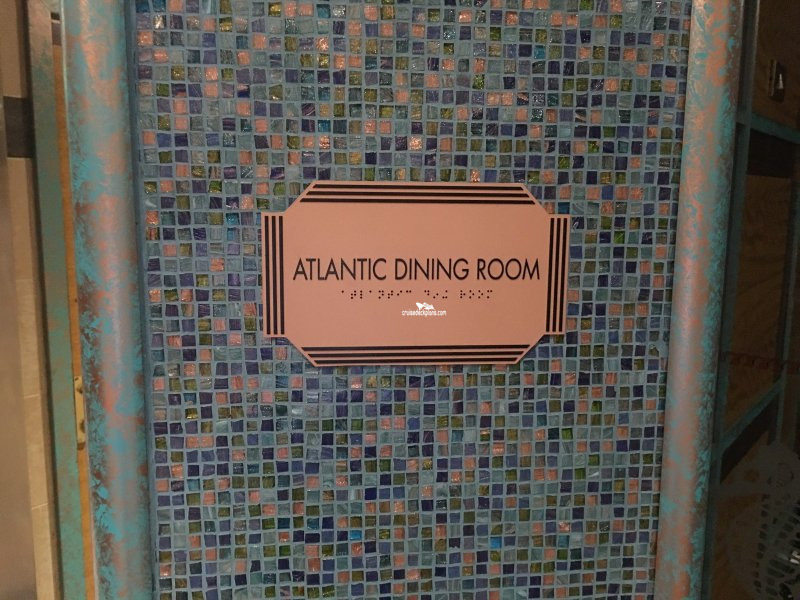 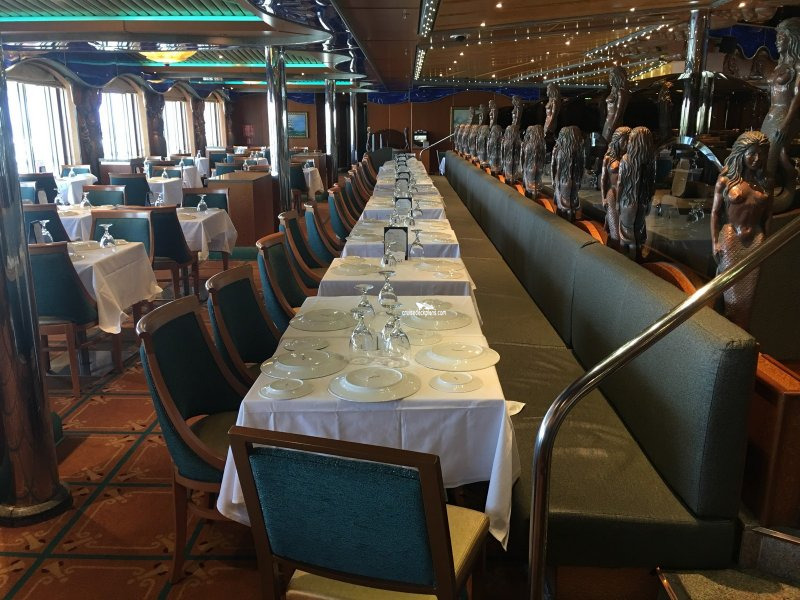 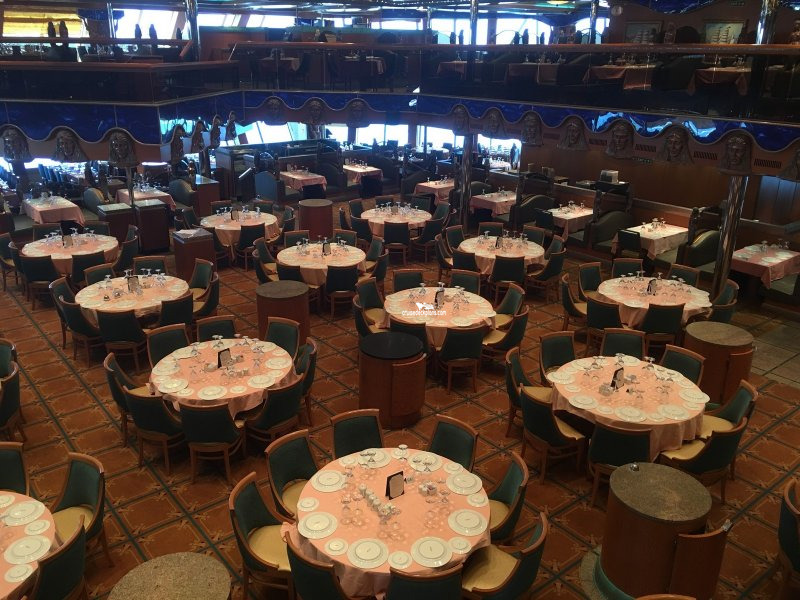 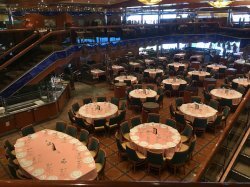 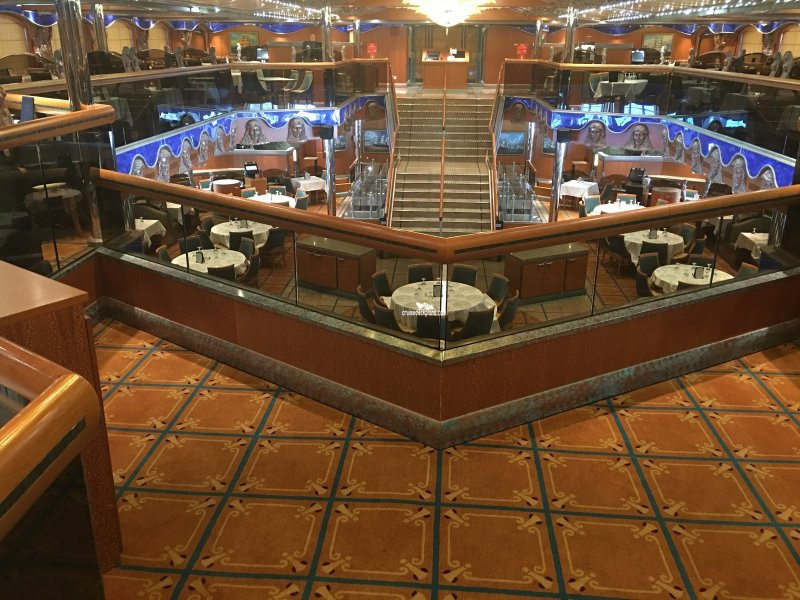 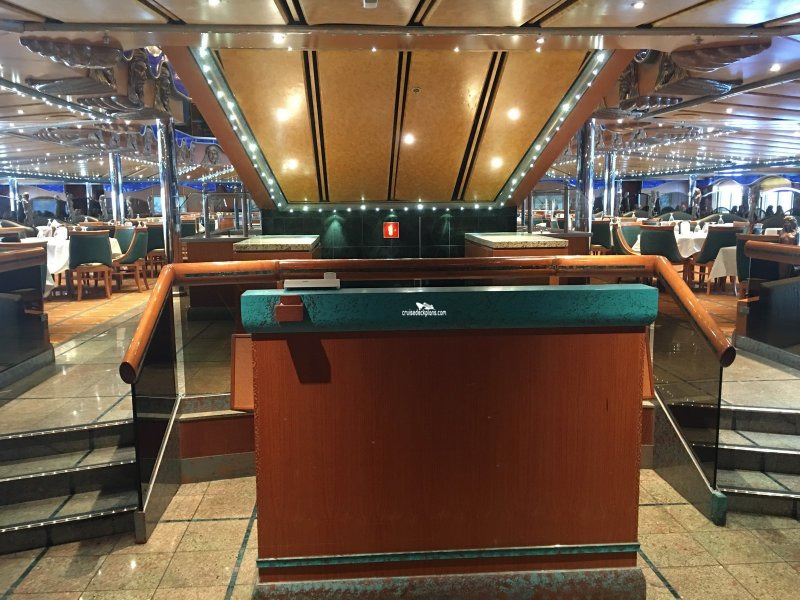 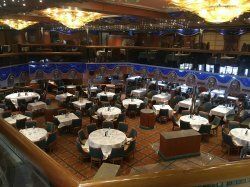 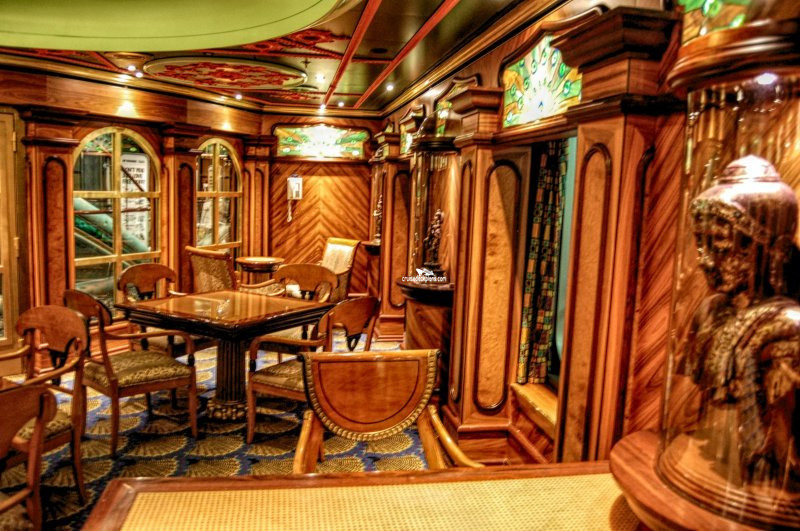 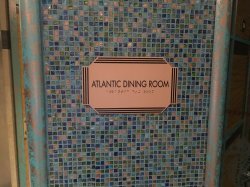 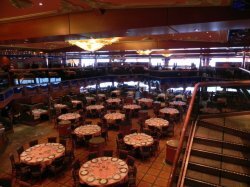 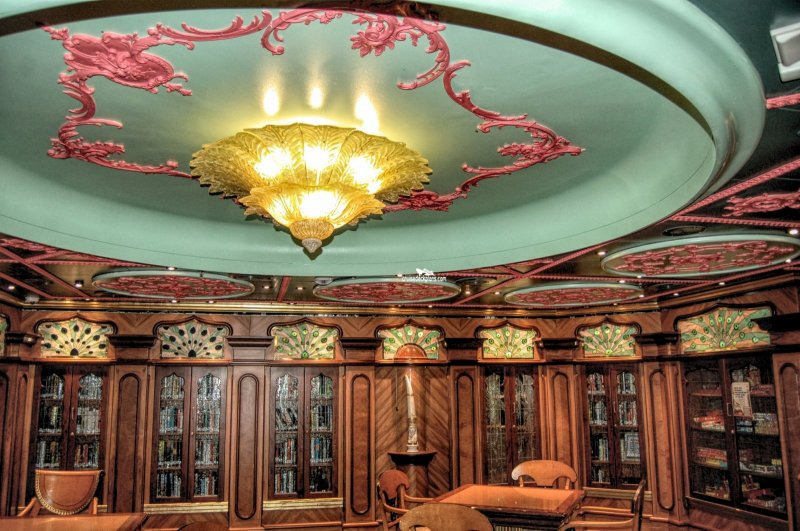 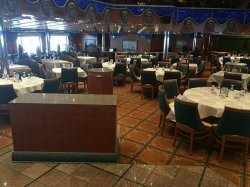 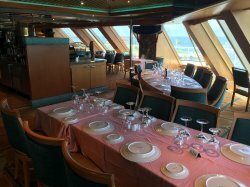 One of two formal dining rooms on the ship with seating for 1114. Located aft of deck 3 and deck 4. Offers sit-down waiter service. 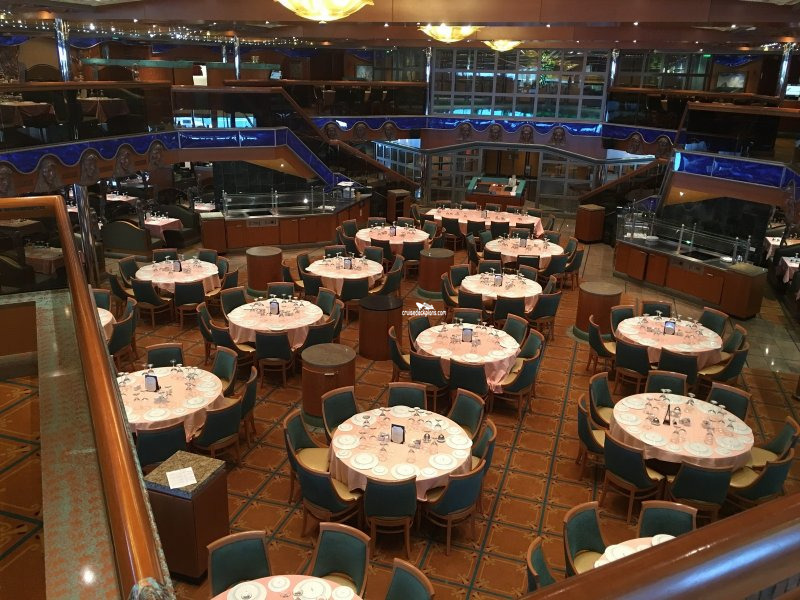 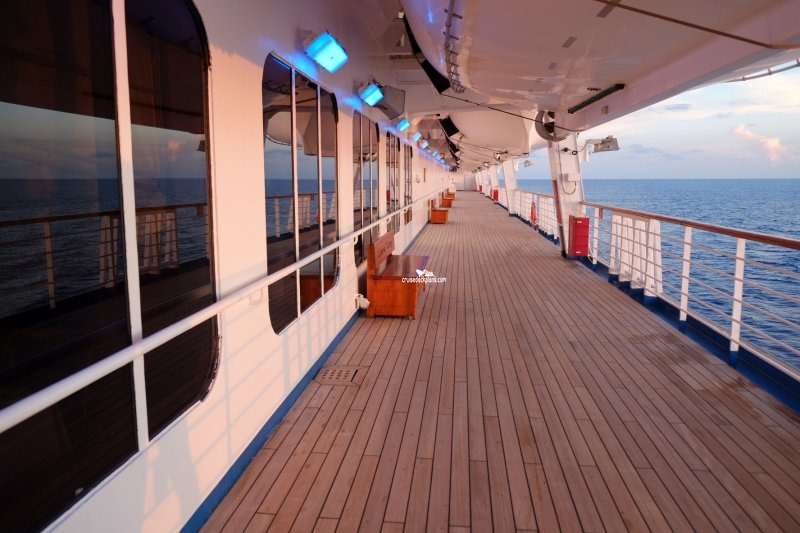 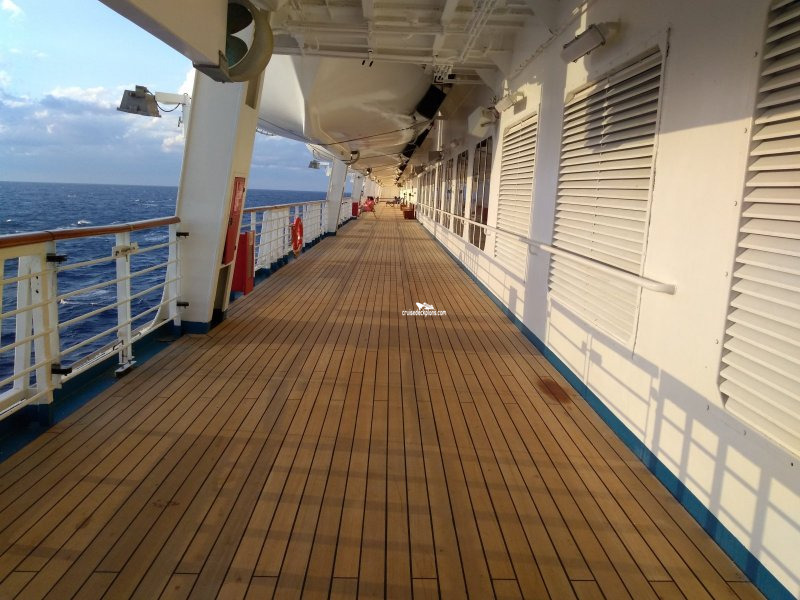 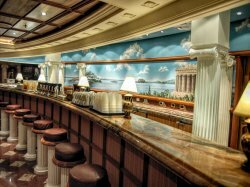 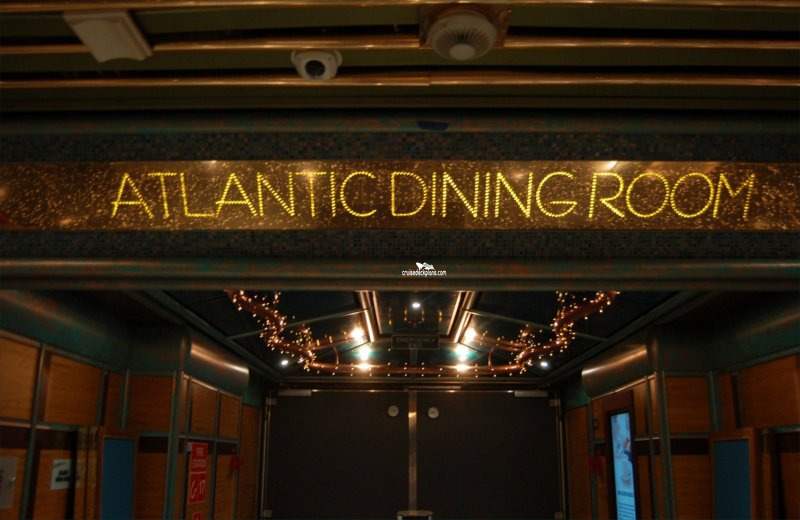 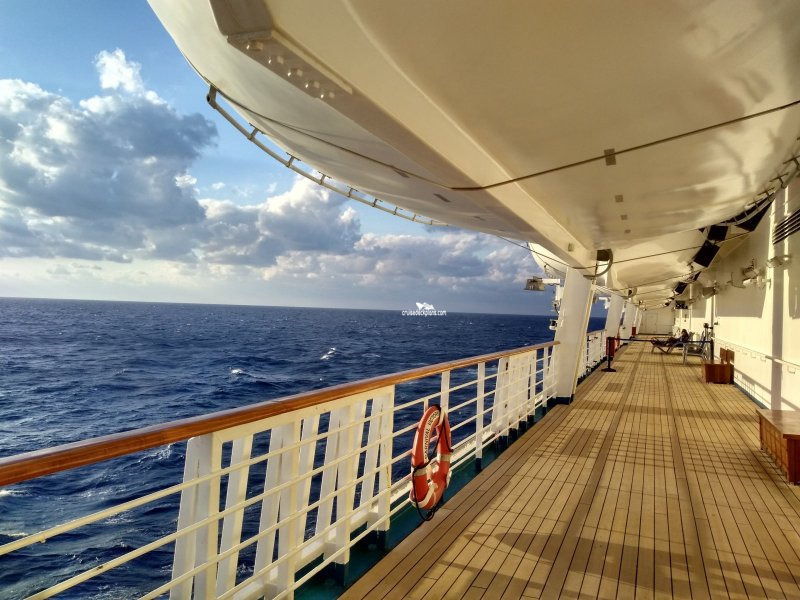 Deck 3 is open for brunch on sea days from 8:30 a.m. to 11:00 a.m. On port days offers open seating breakfast on deck 3 from 7:30 a.m. to 9:30 a.m. Open nightly for assigned dining starting at 6:00. 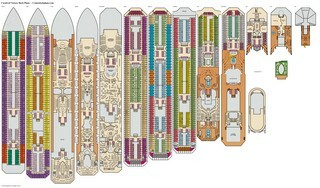 All times subject to change. 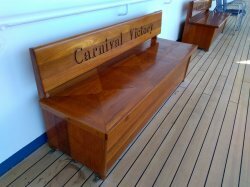 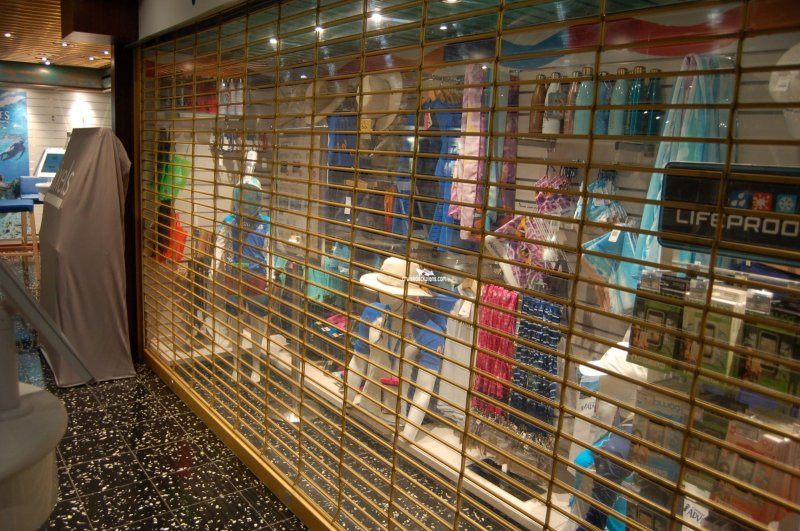 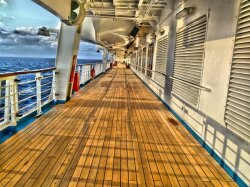 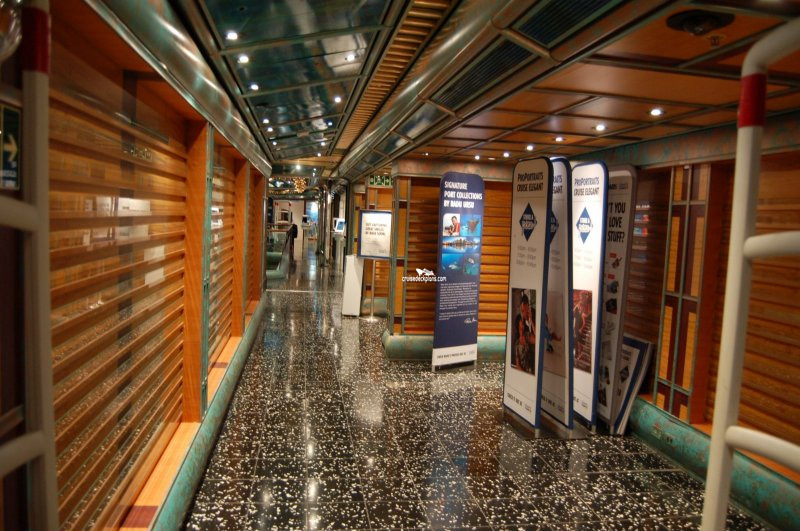 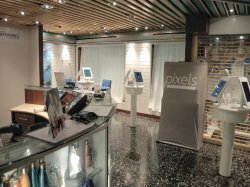 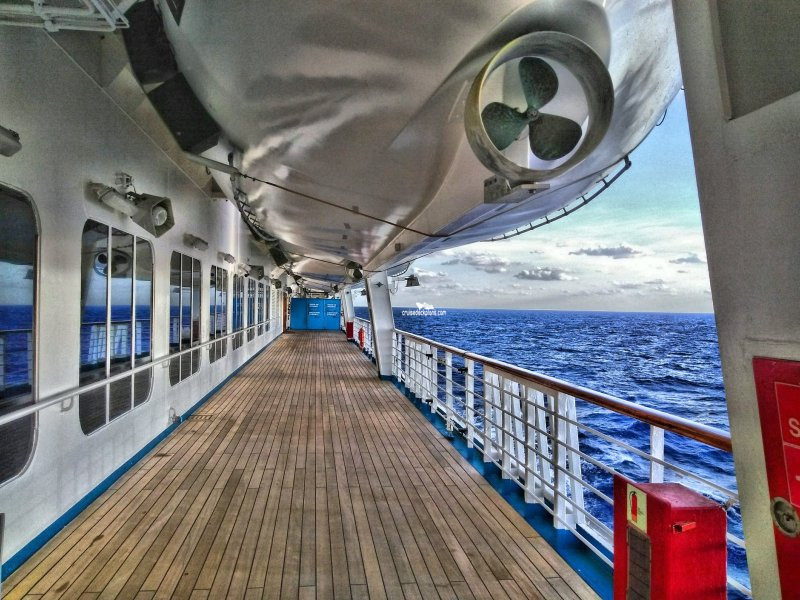 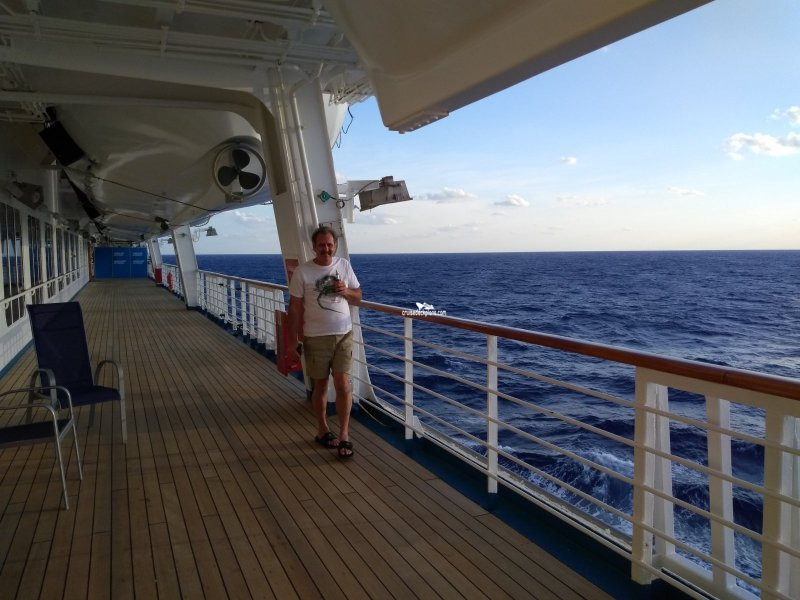 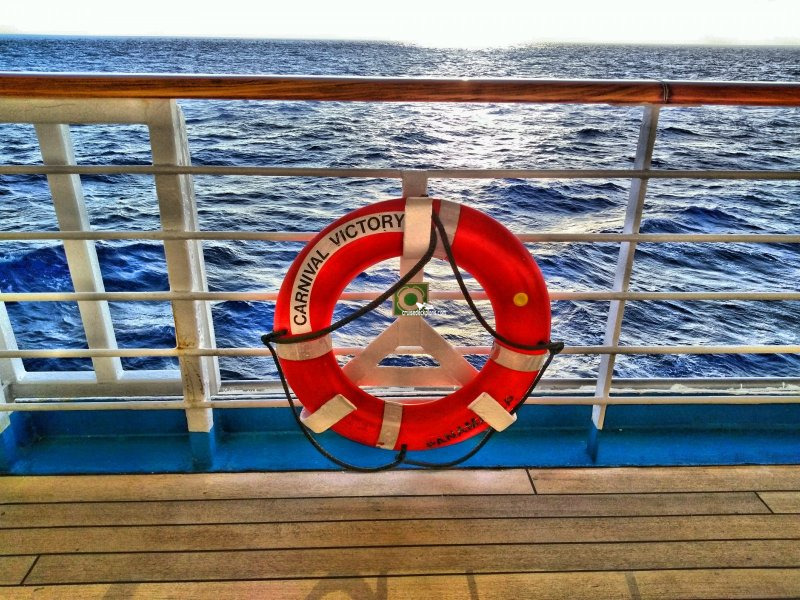 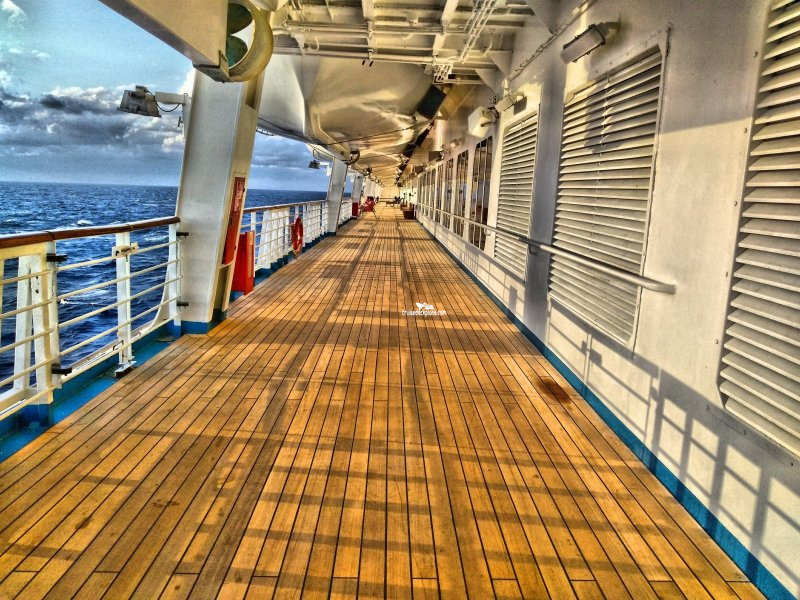 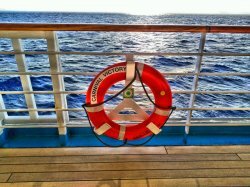 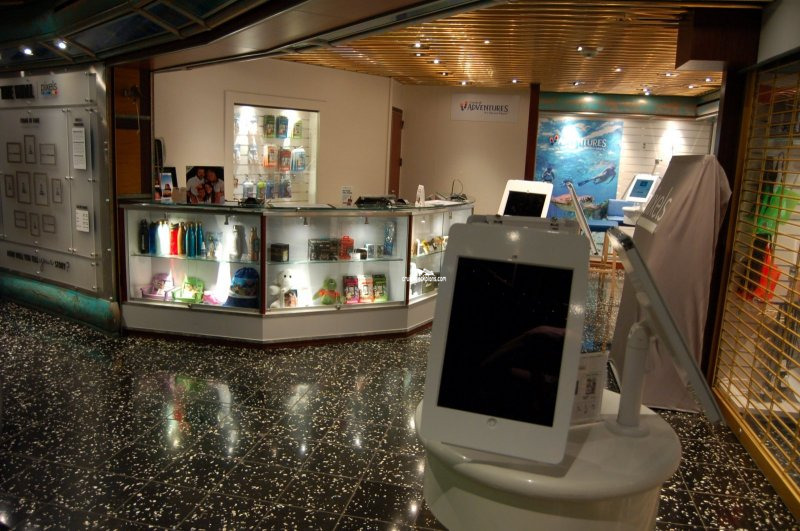 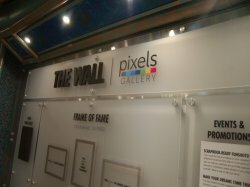 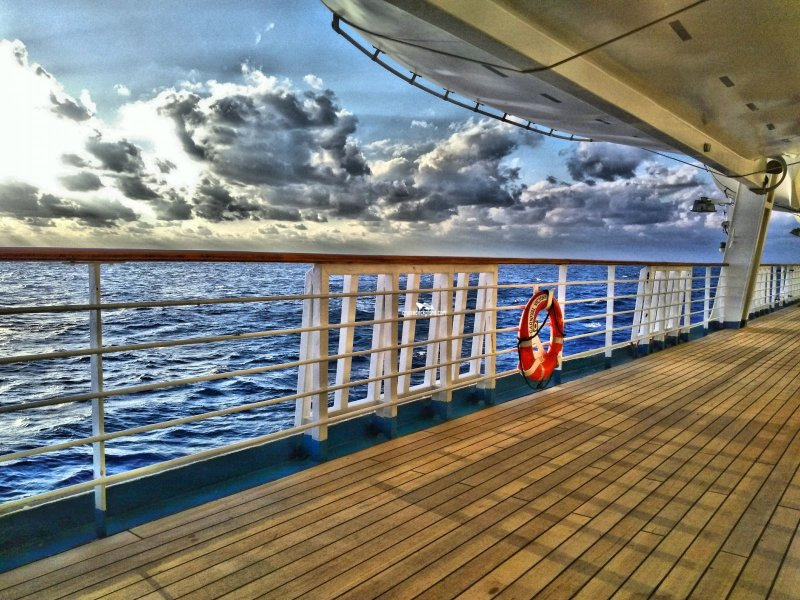 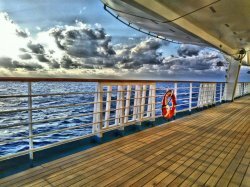 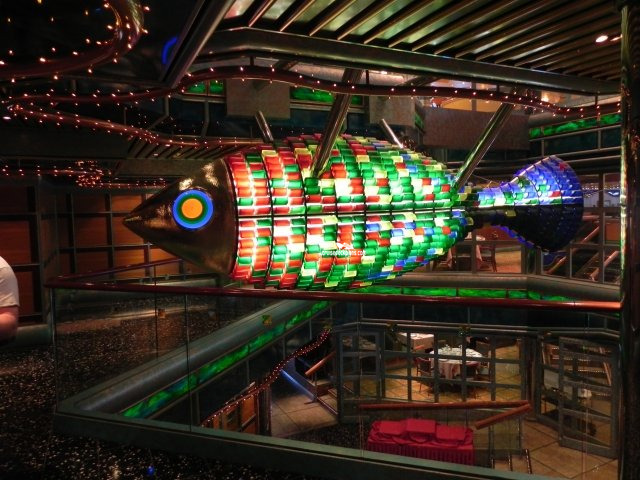 Ships photographers take candid and posed shots throughout the cruise; photos are displayed daily for purchase. The Photo Gallery offers a wide range of cameras, supplies and photo albums for purchase. Dreams Studio: Professional photographers offer an exclusive (black & white), custom photo shoot around the ship or in port; images are captured and edited to create a finished story book unique to the guest.